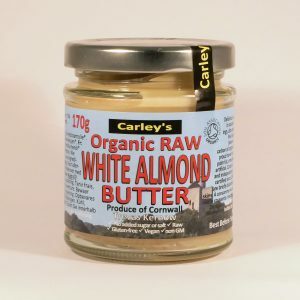 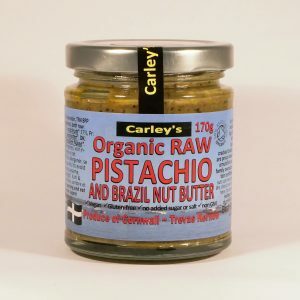 A Superfood nut free nut butter! 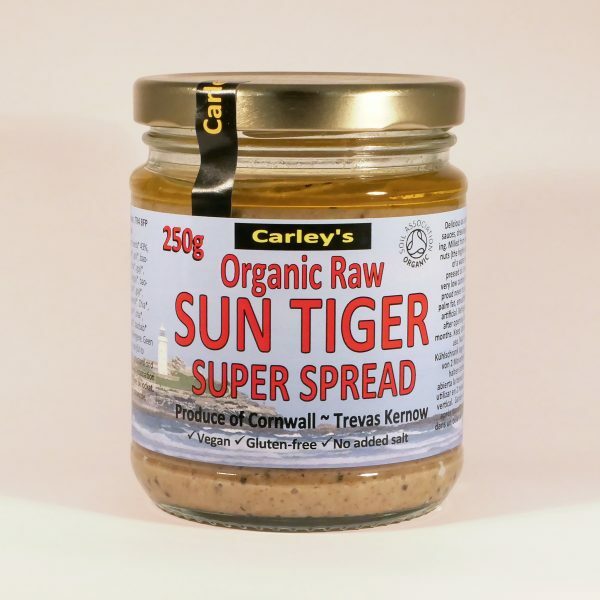 Our organic Raw Sunflower Tigernut Super Spread is a carefully blended mix of raw sunflower seeds, raw tigernuts, raw chia seeds, goji berries, agave nectar, cold pressed sunflower oil and baobab powder, what an amazing mix! Tigernuts or ‘Chufa’ as they are known in Spanish, are not actually a nut, but a small tuber. 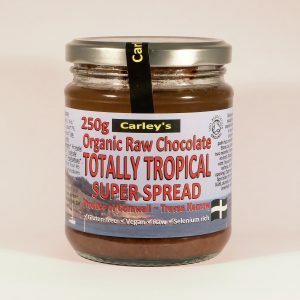 Sweet, creamy and rich with a punchy nutritious hit! 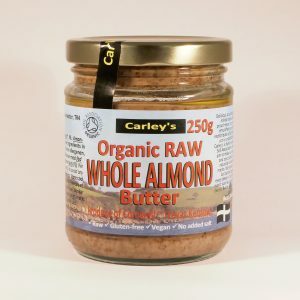 A sunflower seed and Tigernut blend provides an excellent source of dietary fibre, omega 6 fatty acid, vitamin E, magnesium, calcium and potassium.